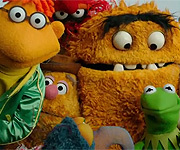 Play on-line games with Muppet fans worldwide. The Return of "Muppet What-Ifs?" What would you be if you were a Muppet? The Muppet Show Starring YOU! April Fools: New Muppet Show Online! 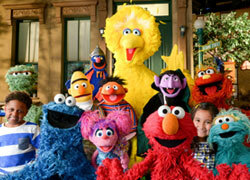 April Fools: Sesame Street Film Still Happening! Just because I like to stir things up a bit, I present to you... Survey Madness! April Fools: Online Muppet Newspaper Now Available!! !